A single flavour is not enough and you want to mix and match ? No worries. Order online for a box of 12 delicious freshly baked cupcakes with 6 pieces each of any two different flavours. Just mention the flavours on checkout or call us and confirm. SKU: N/A. Category: Cupcakes. 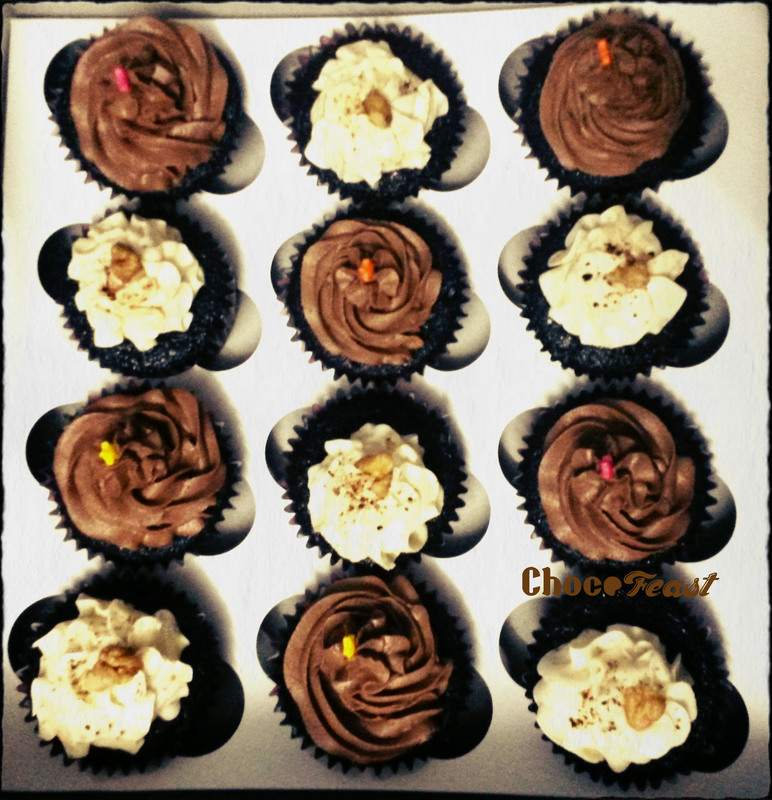 Tags: butterscotch, chocolate, cupcakes, hazelnut, no preservatives, red velvet, vanilla.